I loved my college, still do. No college is perfect, but mine had an excellent faculty and its heart in the right place. The approach was always tad more conservative than we'd have liked, but I believe students and teachers often have different viewpoints on this. But the knowledge the teachers imparted was invaluable. They prepared us for the outside world, made us into confident young women capable of finding our place outside. The college is doing an excellent job and I should suggest every girl to try to be a part of the lady brabourne college and enjoy your college life. Best of luck. 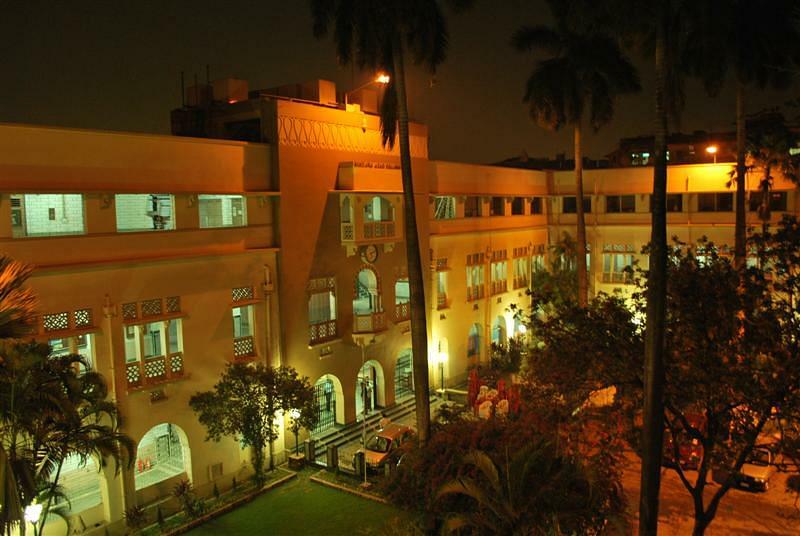 Lady brabourne college is one of the premiere colleges under the University of Calcutta, and both the college staff as well as the teaching faculty are always there to help the students with any issues. 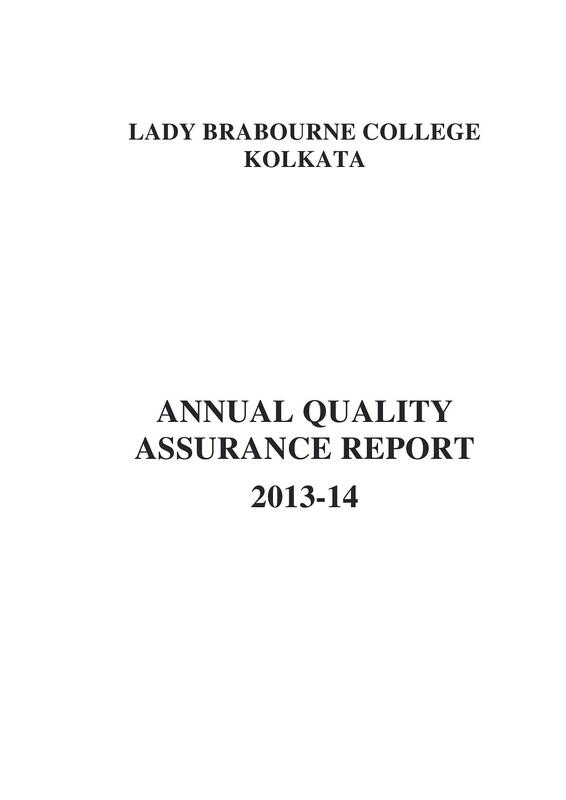 Lady Brabourne College was established in the year 1938 by the Government of Bengal. 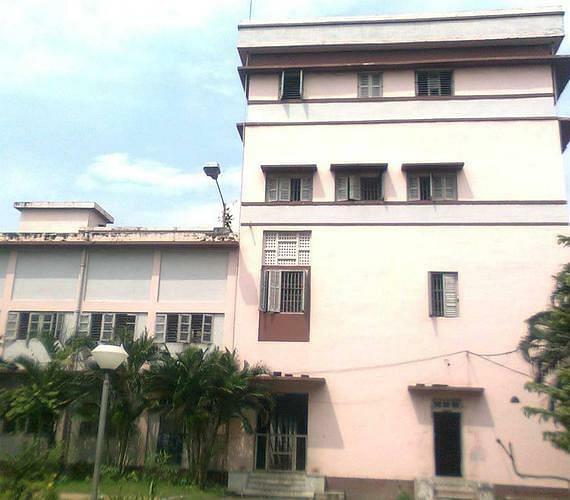 The College was started with 35 Muslim students and 9 faculty members in a rented house in circus Park and it is affiliated with the Calcutta University. 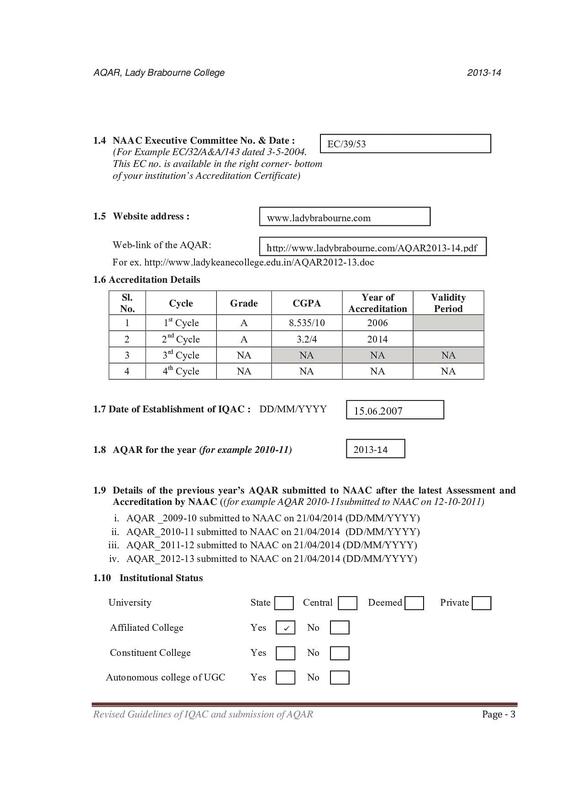 In February2006, the college has been accredited by the National Assessment & Accreditation Council (NAAC) and has been reputedly awarded an ‘A Level’ certification. 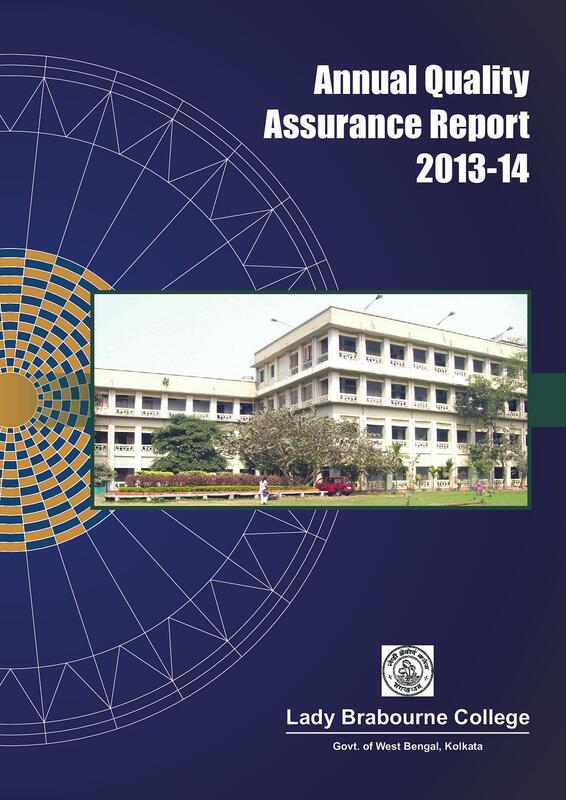 The college offer Undergraduate and Postgraduate courses in various field of Arts and Science. Good Placement Record- Since 2002, the career counseling and the Job placement committee of the College has been organizing various job placements and the career development programmes. In 2006-2007 session major IT/BPO organizations like TCS, IBM, Cognizant(CTS), Tech Mahindra, WIPRO, etc. conducted campus recruitment programmes for the last year students and most of the students were selected. Scholarships- The college has a provision of providing scholarships both at the National and State level are awarded to students for academic distinction in various subjects at different levels. The college's own entrance exam for admission to the English Honours course. I scored 96 in English .I chose the college because it was reputed in Kolkata, and the faculty was good. 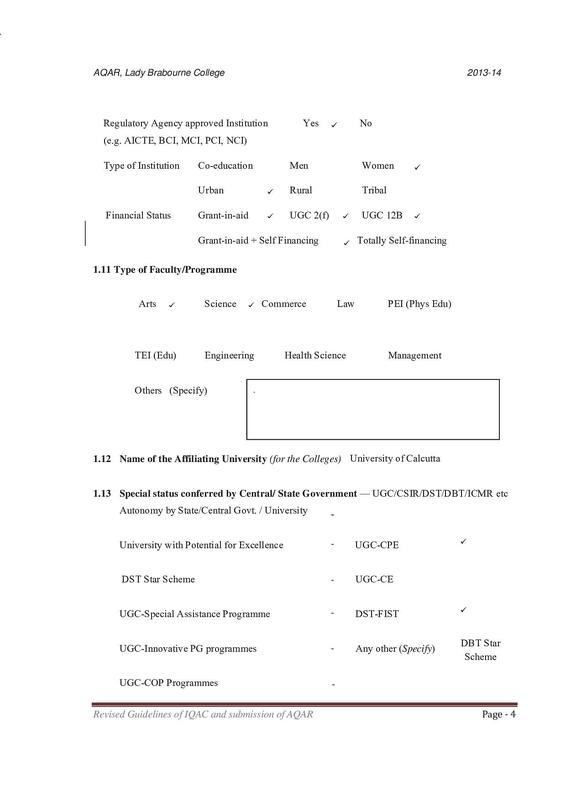 The college had it's own entrance test which was a multiple choice question test for economics some other departments, like biotechnology had interviews for selecting students.